The road to recovery from substance abuse or mental health disorders can be an emotional experience. Although everyone’s journey to recovery is different, there’s no denying the importance of having a strong support system throughout the process. Participating in group therapy provides you with support from people who understand you and guidance from professionals who can help you face your struggles. It allows you to develop new skills to cope with new challenges and provides the kind of support needed to help you reach your recovery goals. At first, the idea of participating in group therapy may seem intimidating. After all, who really wants to share their story with strangers? 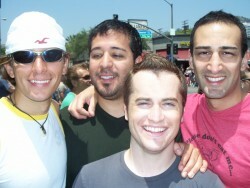 However, group therapy –which often consists of five to 15 people – is often incredibly beneficial in recovery. Group therapy groups provide more flexibility to fully discuss and understand your disease. Additionally, being able to share information with a group is an important part of the recovery process. 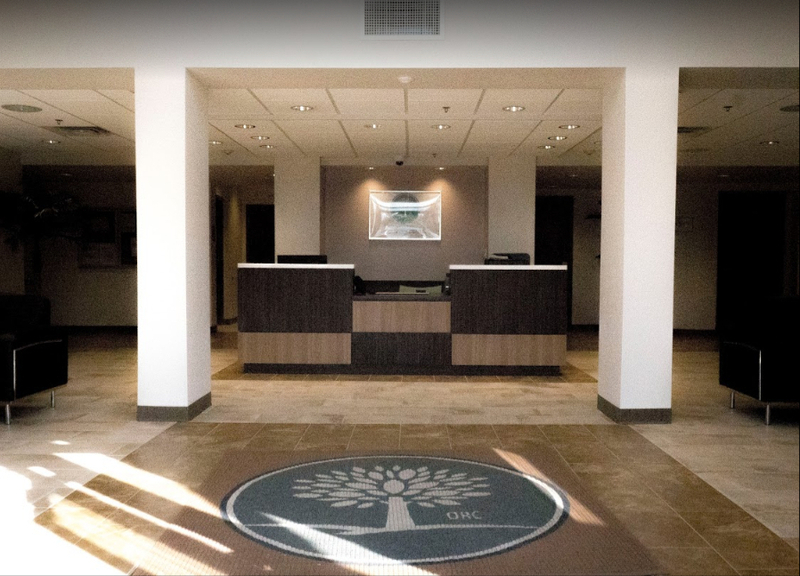 There are many different ways in which you can access group therapy, including outpatient treatment centers, residential treatment centers, and 12-step groups. There’s no one-size-fits-all solution when it comes to group therapy, and the best setting for you may take a bit of trial and error. Your family, therapist, and/or addiction treatment team can help you select the group therapy that will be most effective in your recovery. If you’re still on the fence about group therapy, here are some benefits. When you attend a group therapy session, everyone there is going through the same battle as you. Their stories and journey may be different, but they’re struggling with the same emotions and disease as you are. And their goal is the same: to overcome their addiction. Having the opportunity to share your experiences with others can also provide you with a different perspective on how to handle the same addiction. This can be incredibly beneficial in the long run as it allows you gain insight into new ways to handle difficult situations and your addiction as a whole. Group therapy allows you to share your story with others, but it also means you’re surrounded by people who will motivate you and cheer you on. If you have a specific goal you want to achieve – such as achieve one year of sobriety – the group setting will enable others to provide positive feedback and ongoing support. Having a strong support system and people who will cheer you on can make all the difference when you’re going through a difficult time in recovery. When you know people are supporting you, it’s much easier to push through roadblocks. Being in a safe and structured environment away from stressors and temptations is critical during recovery. Many therapy groups meet weekly – if not daily – for an hour or two at a time. These sessions are often used as an outlet to express your feelings, which is important during recovery. Instead of keeping everything inside, you have a structured environment where you can share your challenges, frustrations, and emotions without fear of judgment. One of the most important aspects of recovery is to surround yourself with positive, supportive people. Group therapy gives you an opportunity to meet like-minded individuals who are going through similar situations and who can support you on your journey. These people understand the triggers that may lead to a relapse and can help you navigate the emotions and impulses you feel. Additionally, the skills you learn in group therapy can help you get rid of toxic friendships while replacing them with healthier ones. 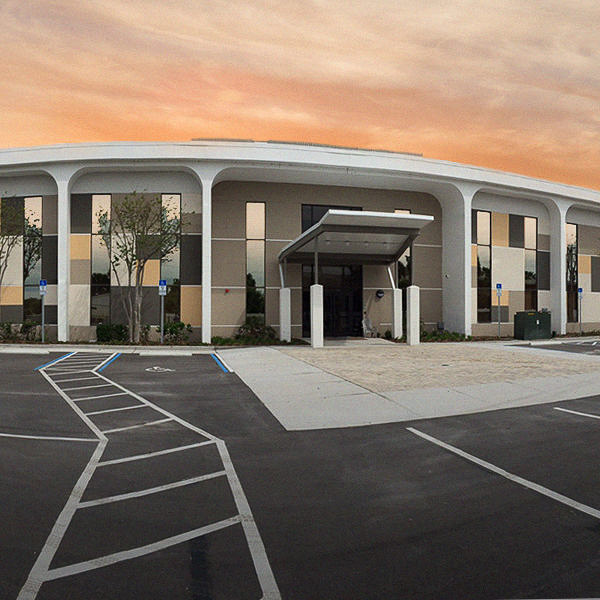 If you or a loved one is struggling with substance abuse, addiction, or a mental health disorder, contact the Orlando Recovery Center today at 844-291-0654. Photo courtesy of cowboytrix, under Creative Commons License.